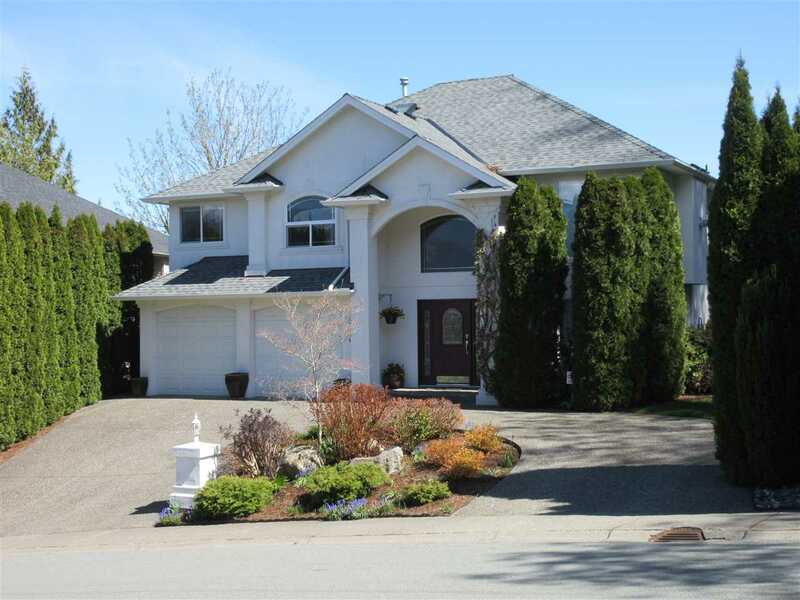 I have listed a new property at 58 6338 Vedder RD in Chilliwack. Gorgeous 2 years young cornerstone modular home 44' x 24' featuring 2 bed, 2 full baths in Maple Meadows Park! Custom designed & many upgrades including vinyle flooring, stainless steel appliances, solid white cabinets. Open spacious & bright with skylights. Includes nice new deck & garden shed. 45+ adult oriented. No rentals allowed. A must see!